Twitter could be working on the app behind the scenes to get it up and running again for the new operating system on the Apple Watch, but it’s also a possibility that the app is gone for good. Twitter has quietly removed support for Apple Watch as of its latest update. The official client, according to MacRumors, had been performing poorly on the latest version of watchOS 4. Personally, I don’t think there’s any cause for alarm that Twitter has left Apple Watch. It certainly doesn’t mean Apple Watch is doomed. Instead, it’s indicative of a growing trend of more apps being released that make smarter use of the wearable device. In the early part of 2017, several “major” apps disappeared from Apple Watch. Google Maps, Amazon, and eBay all quietly left Apple Watch, and nobody really noticed until May. I know what some of the pundits are saying. However, this doesn’t mean Apple Watch is doomed at all. What’s happening is this. Tthe lousy apps written for Apple Watch just so big names could say they supported the device are waning, and more useful titles are taking over the space on our wrists.I’ve noticed a growing trend in the landscape of Apple Watch apps. 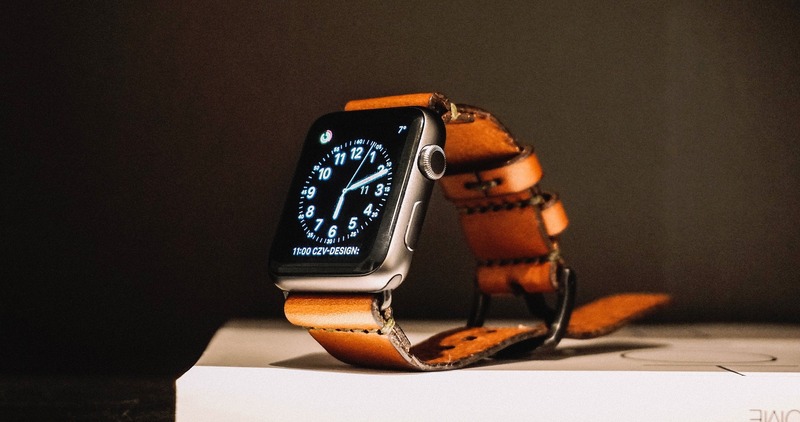 This trend has everything to do with how people use the wearable device. The Mac Observer‘s Jeff Gamet and I recently discussed this on the Apple Context Machine podcast. It really boils down to what people want from their wrist communicators. When they use an Apple Watch, they don’t want to have to switch to their iPhone. As I stated, fairly vehemently, on ACM, I absolutely hate it when an Apple Watch app tells me to pull out my iPhone to continue viewing its content. If I wanted to use my iPhone, I would. if I’m on my Apple Watch, there’s a reason for it and I don’t want to, or cannot, transition to my handset. By and large, most of the “big” apps that have left Apple Watch did just that; they’d let me do some functions on the wearable, but never enough to really finish what I was trying to do. Inevitably, I’d have to switch to my iPhone to continue using the app. That wasn’t so much the case with Google Maps, but it certainly worked the other way around — I’d have to start off with my iPhone, and then carry on usage on my Watch. There’s been a change in how apps have been developed for Apple Watch. That shifting landscape will only continue. More apps are being developed that are Apple Watch-only, with only a “stub” on the iPhone for installation. Or, they’re being designed such that you can complete entire tasks straight from your wrist. Those are the apps you really want on your Apple Watch anyways, I should think. I’m thinking here of apps like Airmail, which has recently been redesigned from the ground up to be even more useful on the Apple Watch. Now you’re able to read and reply to email straight from your wrist, either through quick-reply options or by voice dictation. This shift is only bound to continue, especially with Apple Watch Series 3 and its LTE capability. As more people make the switch to an Apple Watch that doesn’t have to be tethered to their iPhones to be fully functional, I suspect we’ll see even more apps released to take advantage of that. Some of those apps might even include, say, Twitter, Amazon, Google Maps, and eBay.